[Free Pattern] So Easy, So Clever! This Daisy Granny Square Crocheted Poncho Is Fabulous! 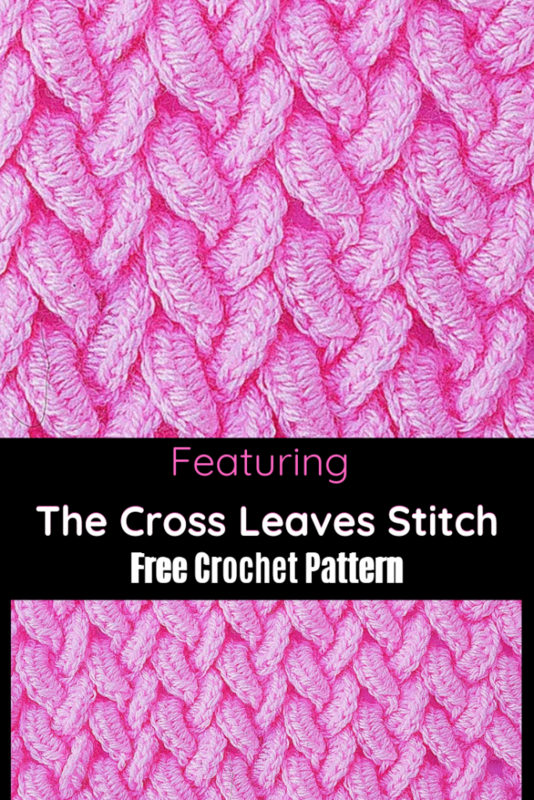 This crochet Cross Leaves stitch is beautiful, soft and squishy. It’s also unique and extremely unusual and versatile. 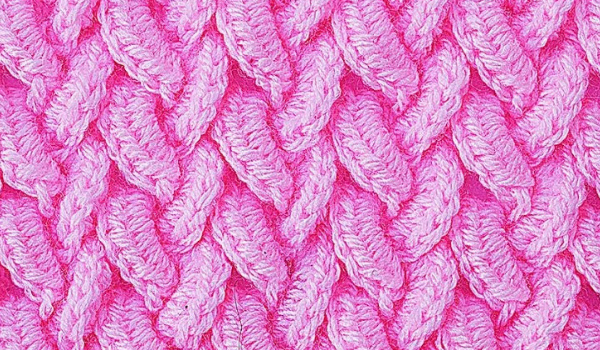 Chances are you’ve never seen this crochet stitch before! It is ideal for making hats, scarfs, blankets for babies or anything you can think of. 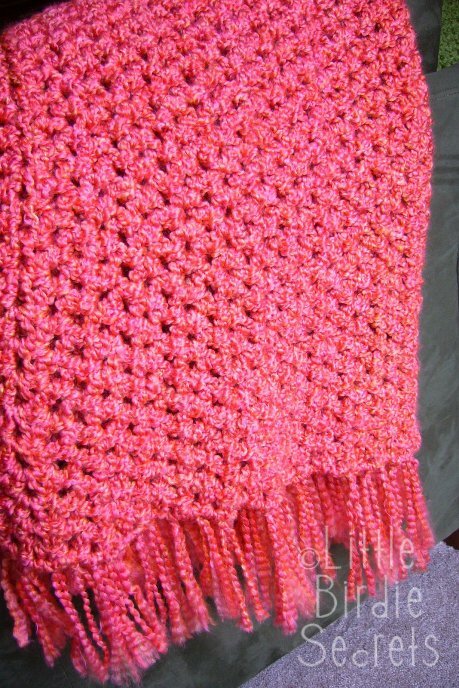 The crochet Cross Leaves stitch looks beautiful combined in several colors or is one solid color. I prefer a written pattern. Is there a link for one for beautiful stitch?